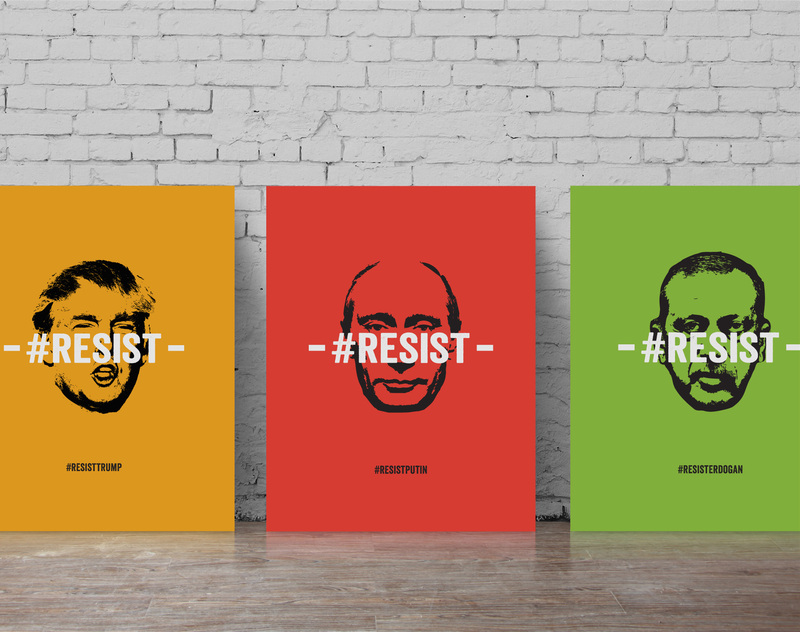 THE #RESIST PROJECT IS a CALL TO ACTION FOLLOWING THE RISE OF HATERS TO POWER IN DEMOCRACIES WORLDWIDE. IT’S TIME FOR EVERYONE ON THE SIDE OF FREEDOM ALL OVER THE WORLD TO STAND TOGETHER AND RESIST. ON THE MORNING OF NOVEMBER 9TH 2016 IT WAS SADLY CLEAR SOMETHING BIG HAS HAPPENED IN AMERICA. 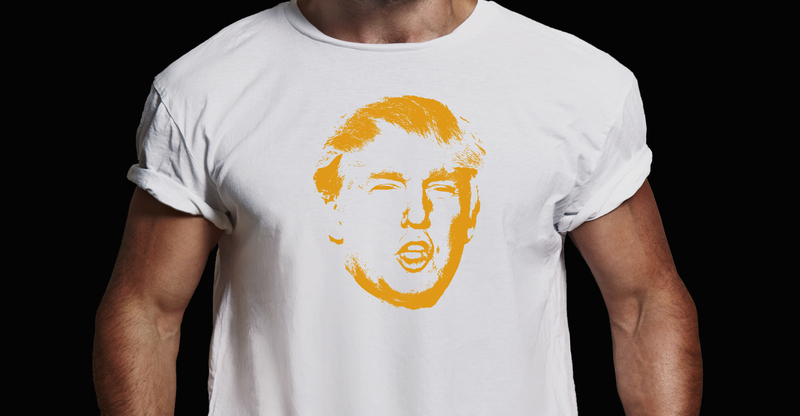 A DANGEROUS, POPULIST, HATE PROPHET WAS ELECTED AS LEADER OF THE FREE WORLD. THIS WAS UNIMAGINABLE JUST A FEW WEEKS EARLIER AND CAME AS A REAL SHOCK FOR MILLIONS OF PEOPLE IN AMERICA WHO ARE NOW DEEPLY CONCERNED ABOUT THEIR BASIC HUMAN RIGHTS. BUT HE WAS NOT ALONE. ALL OVER THE WORLD THERE WERE LEADERS WHO USED HATE AND FEAR TO RISE TO POWER AND SPREAD SOME MORE HATE AND FEAR TO MAINTAIN IT. 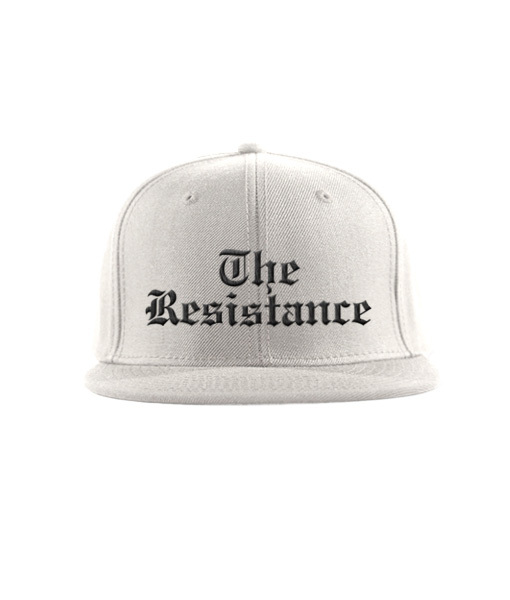 THE #RESIST PROJECT IS INSPIRED BY THE CALL TO ACTION FOLLOWING THE RISE OF THE MOST INCOMPETENT, RACIST, HOMOPHOBIC AND PLAIN HATERS TO POWER IN DEMOCRACIES WORLDWIDE. WHILE THESE POLITICIANS DO THEIR BEST TO DISCRIMINATE MINORITIES, SPREAD HATE AND WEAKEN DEMOCRACY, IT SEEMS WE ARE LEFT WITH NO CHOICE BUT TO RESIST. THESE WORLD “ANTI-LEADERS” ALL HAVE SOMETHING IN COMMON: THEY USE THE SAME HATE TACTICS TO GAIN POWER, CORRUPT THE DEMOCRATIC FOUNDATIONS OF OUR SOCIETIES, AND REJECT MULTICULTURALISM. THEY ENCOURAGE DISCRIMINATION AGAINST MINORITIES AND USE HATE RHETORIC TO INFLAME COMMUNITIES AGAINST EACH OTHER. IT’S TIME FOR EVERYONE ON THE SIDE OF FREEDOM ALL OVER THE WORLD TO STAND TOGETHER AND RESIST. 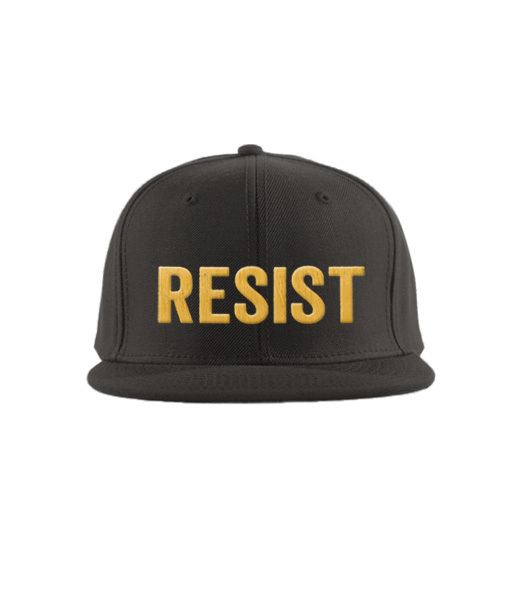 RESIST TRUMP. 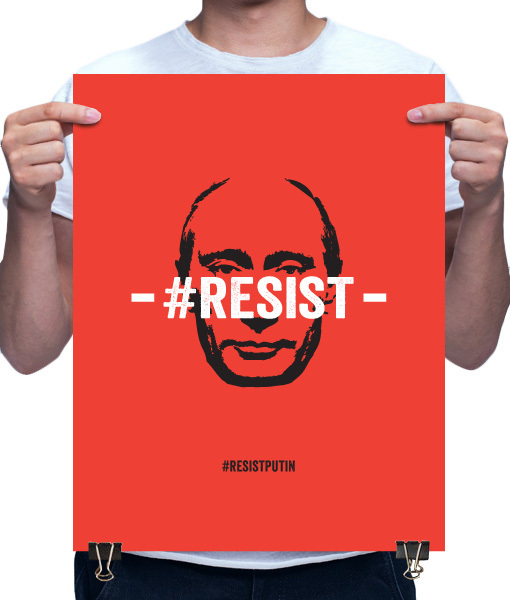 RESIST PUTIN. 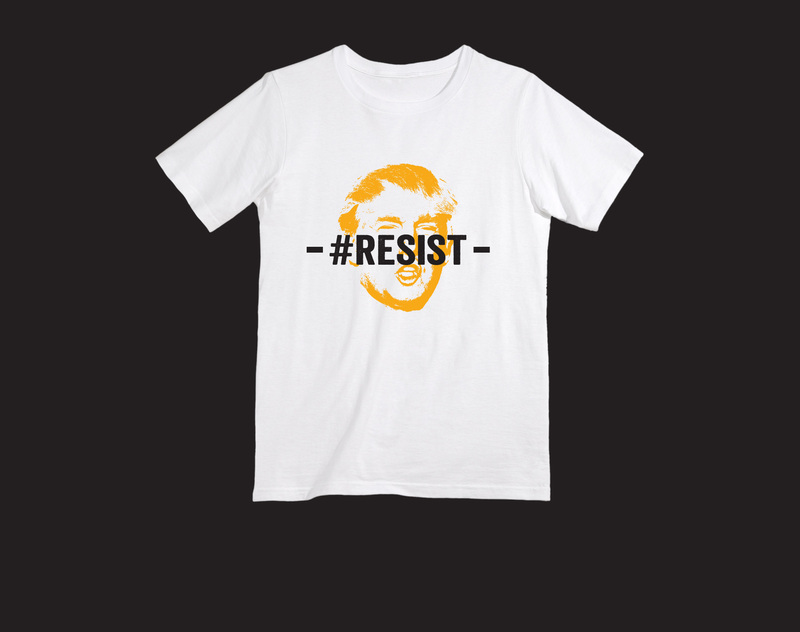 RESIST ERDOGAN. 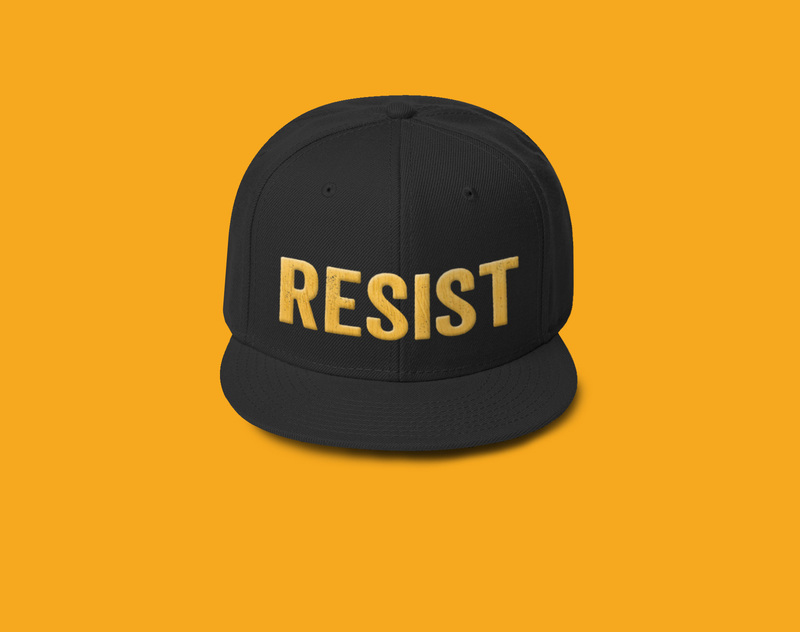 RESIST HATE. GET YOUR OWN RESIST CAP! 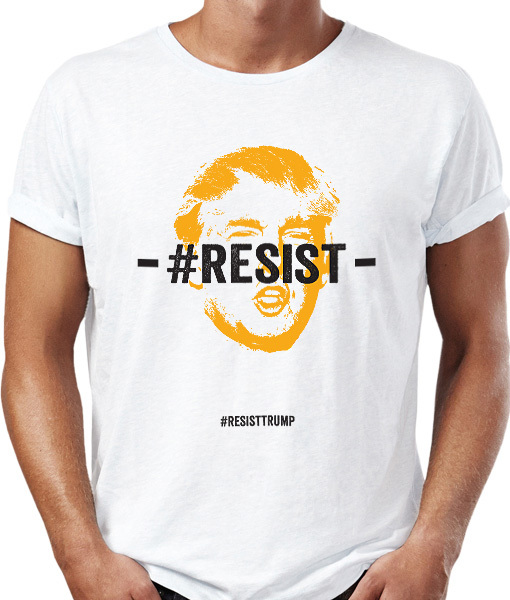 GET YOUR OWN RESIST T-SHIRT! 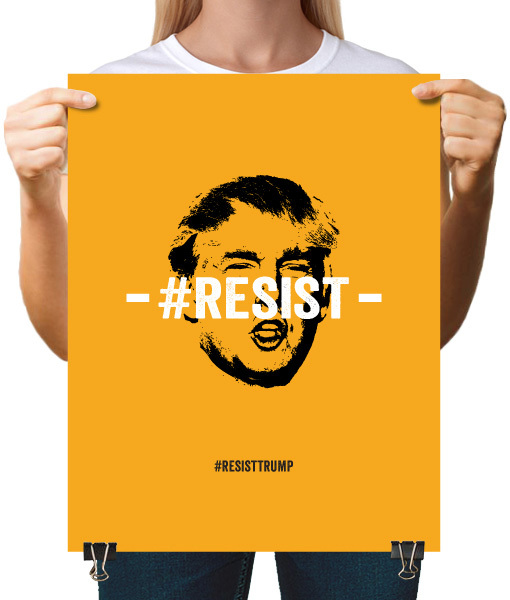 GET YOUR OWN RESIST POSTER!